We always wanted to have an Ewok around the house. Those little furry critters are so adorable and they seem pretty handy! Just look at that trap they made to catch Luke and his friends. Unfortunately, we looked into it and taking a trip to the forest moon of Endor is kind of impossible with our current travel technology. But, hey, we're no quitters, so we looked for new ways to make it so Ewoks could walk among us on Earth. 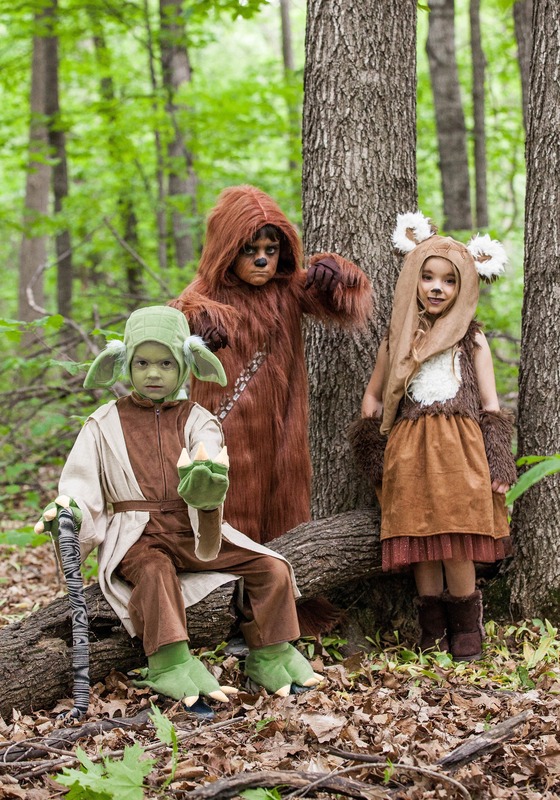 Lo and behold, we found the perfect way to bring those adorable little critters from Return of the Jedi to Earth! 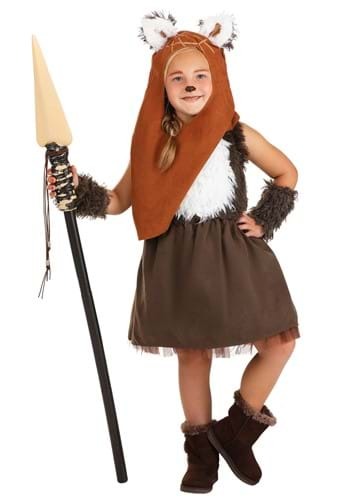 This Star Wars Wicket dress turns your little girl into the cutest creature to ever come from the mind of George Lucas. The brown dress has faux fur on the bodice, along with matching faux fur armlets. The hood has Wicket's cute little ears on top, so your girl will look like she just came from Endor! 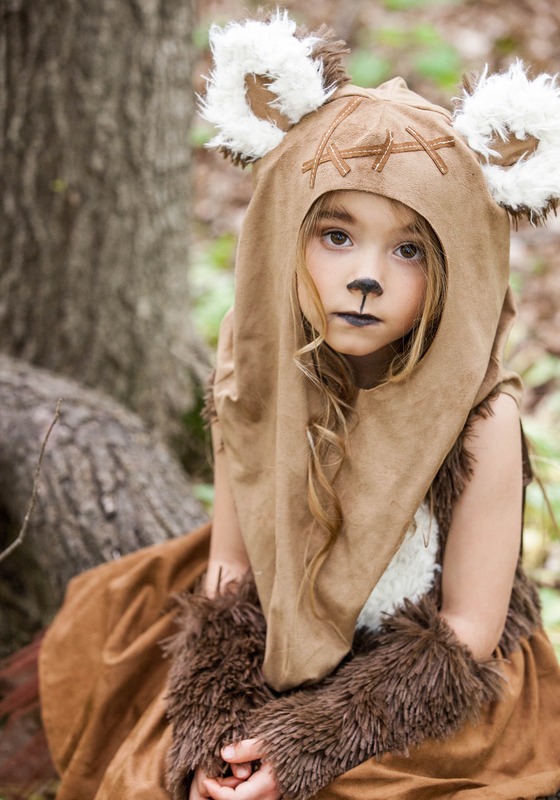 Once she has it all on, she'll be ready to help you take down Stormtroopers riding speeder bikes, but you'll probably just end up trying to cuddle with her, since she'll be the most adorable thing to come from a galaxy far, far away.